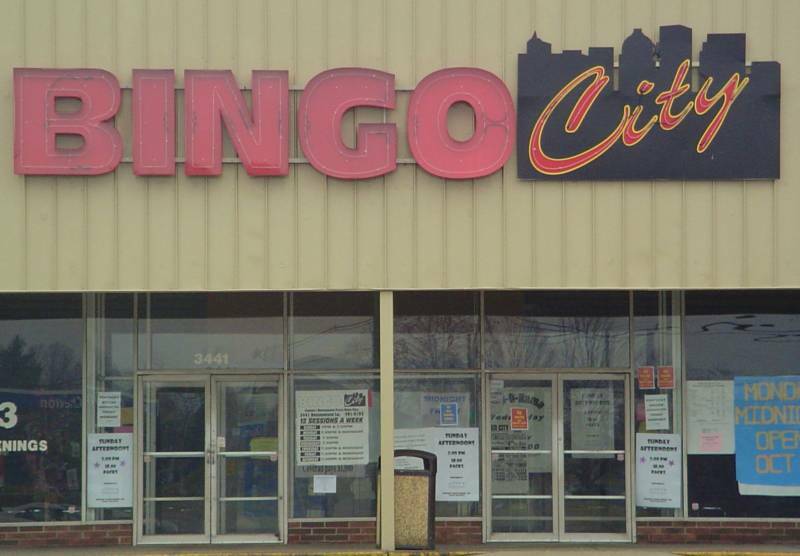 Bingo City is located in the Breckenridge Plaza Shopping Center on Breckindge Lane. We are 2.2 miles south off Waterson Expressway and 1.2 miles north of Bardstown Road. We are at the corner of Breckinridge and Six Mile Lane. We are in the same shopping center as Horner Novely, and Family Dollar Store.